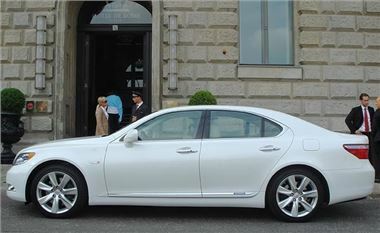 www.dsgauto.com is offering Mega Deals on New Lexus LS Models. Save up to 33% on these two models. For more information on any of the above please call the new car leasing sales team on 0844 880 9270 or email sales@dsgauto.com. DSG Auto Contracts offers great new car leasing deals on all UK cars on Contract Hire, Hire Purchase, Lease Purchase and Finance Lease. More information and more new car leasing deals like these at www.dsgauto.com.